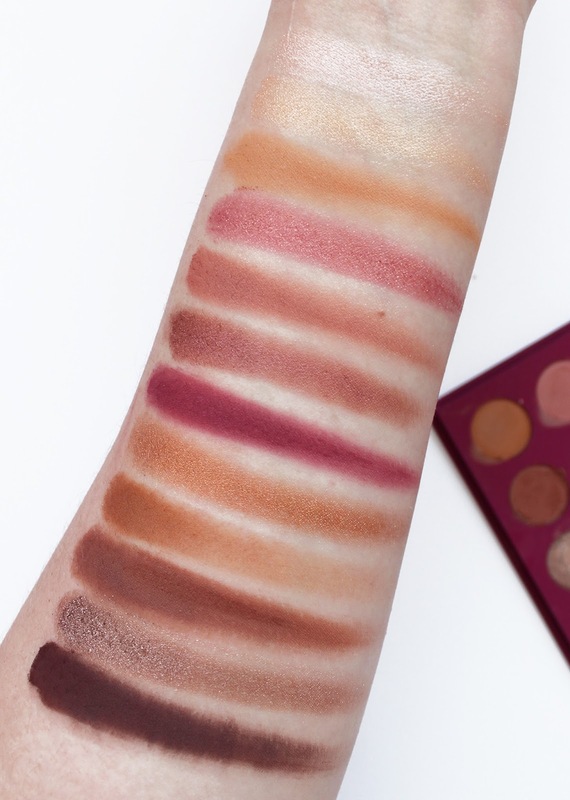 I would say this palette is more closely related to the Fem Rosa She Palette with its rosy tones but with more brown neutrals included. This palette has only two finishes, matte and metallic, but to be honest, that is all you really need in a palette right! Pigmentation wise, they are all really nice. 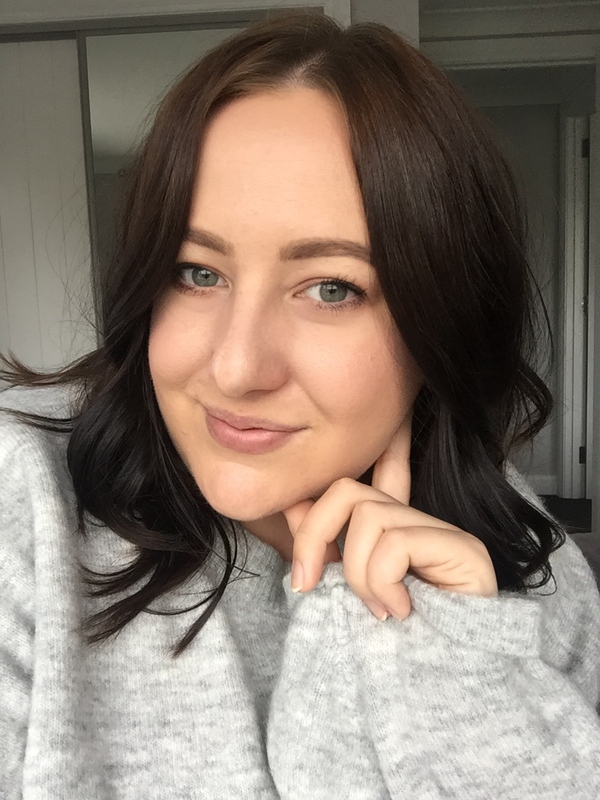 The darkest brown Sparks Fly was a little dry and did drag when I swatched and takes a little bit more effort to blend out compared to the other mattes which are soft and easy to work with. The metallics are always impressive and I've not met one I don't like. The fact that this one has a mirror might appeal more to some, but I'm not too fussed really as it reduces the chance of it breaking and ruining your shadows. 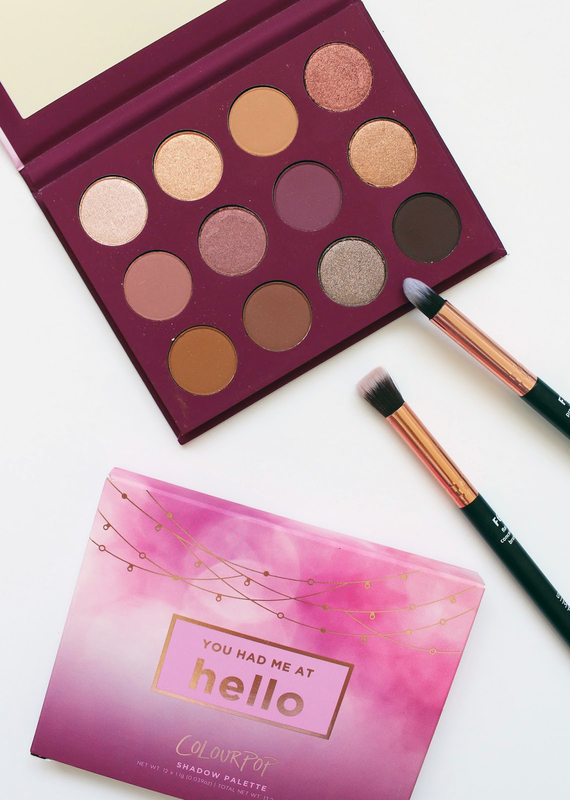 I don't think this palette is a total must-have from the range, but that's not to say it isn't beautiful and certainly, these shades will appeal to a lot of people! 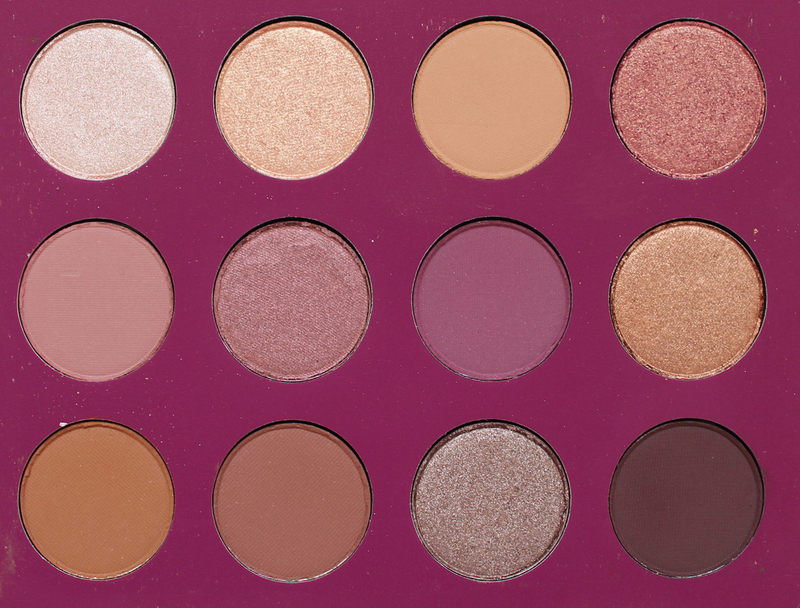 Colourpop ship international for free with orders over USD $50 and this palette is USD $18/NZD $25 approx. 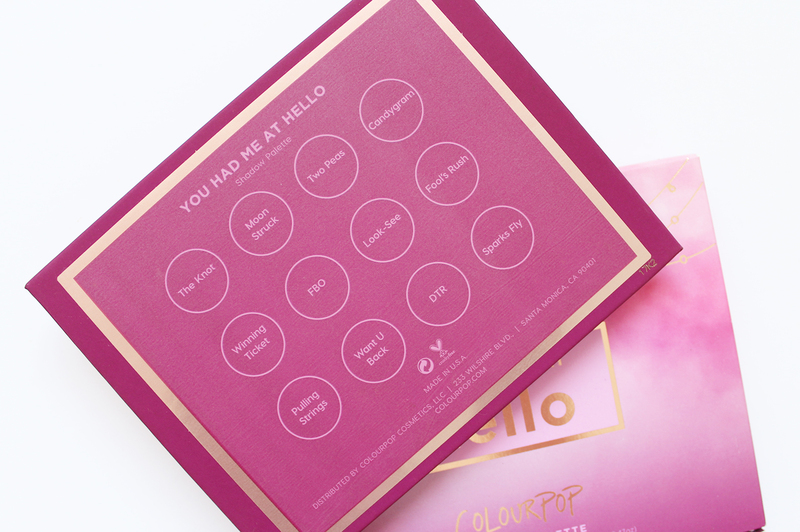 Do you have the You Had Me At Hello Palette?